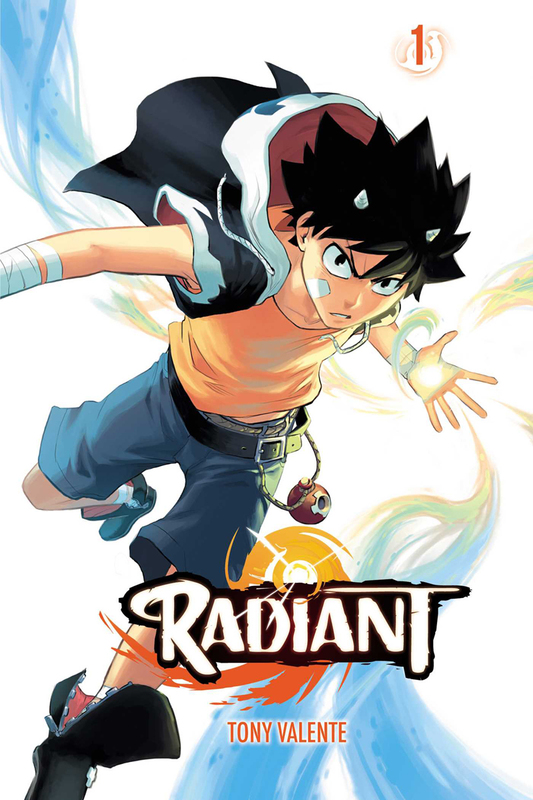 Radiant Manga Volume 1 contains story and art by Tony Valente. 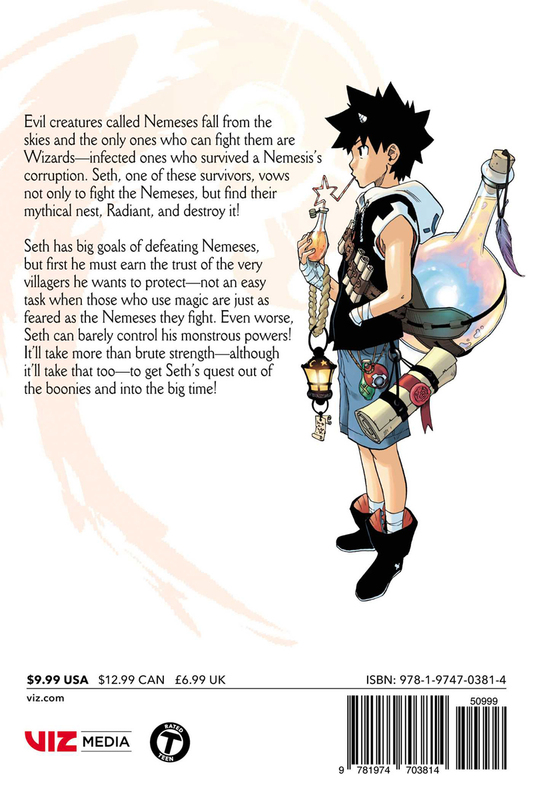 Seth has big goals of defeating Nemesis, but first he must earn the trust of the very villagers he wants to protect—not an easy task when those who use magic are just as mistrusted as the Nemesis they fight and Seth can barely control his monstrous powers! It’ll take more than battle prowess—although it’ll take that too— to get Seth’s quest out of the boonies and into the bigtime! I was intrigues by the manga cover so I decided to go ahead and order it. That was a great decision!! I love the story and characters!!!! The story is well paced, has a great story set-up, and very funny with lovable characters I’m looking forward to Volume 2!!!!! The most fun I’ve had reading a volume of manga in a long time!